IAwrestle is pleased to announced that our third and fourth matchup for the War at West Gym event as with three of the wrestlers claiming 2018 state titles this past weekend, and the fourth a nationally ranked opponent who was also a state finalist. Our first matchup for the War at West Gym will feature two of our state’s most talented lightweight wrestlers from the 106 pound weight-class. 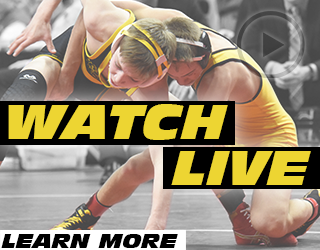 State champion Daniel Kimball of Don Bosco will take on freshman phenom Drake Ayala of Fort Dodge. Ranked #20 in the country, Ayala burst onto the scene even before he strapped up for Fort Dodge, winning USA Wrestling’s Cadet freestyle nationals in the summer of 2017. This season Ayala put together an impressive 41-2 record as a freshman, with his only two losses coming to Mason City’s Cullan Schriever. His opponent will be 1A state champion Daniel Kimball, who was one of two Don’s to claim a title last Saturday. Kimball also had a strong summer out at Fargo, bringing home fifth place honors in the Junior freestyle division. Our other lightweight bout will feature two wrestlers who are among the best wrestlers in their grade. 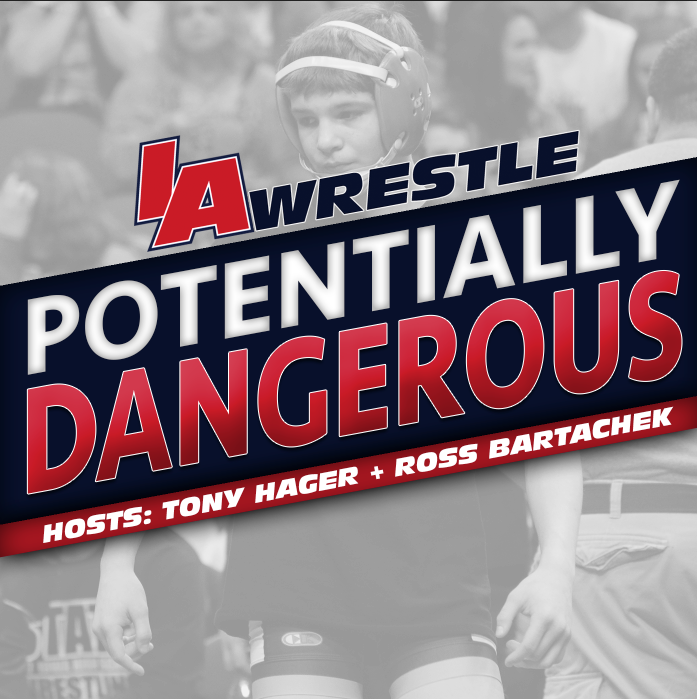 Coming up from 120 pounds is Cael Happel, who made IAwrestle’s All-Underclassmen team after he successfully completed his second consecutive state title run. Happel’s dominance has played a huge role for Lisbon, who have claimed a dual and two traditional team titles since his arrival in the lineup. In fact it was Happel’s tech fall performance in last week’s finals that clinched the team title for his team. On the other side of this matchup we will see Pocahontas Area’s Shea Ruffridge who was the 2A state champion at 126 pounds. At a weigth-class that was dominated by the likes of Alex Thomsen and Brody Teske, Ruffridge came in a third team selection for the All-State team. 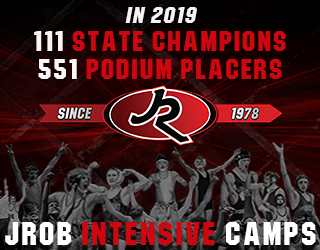 A three-time state medalist, Ruffridge will attempt to close out his high school career on a strong note before heading to Grand View in the fall. February 23, 2018 in High School, War at West Gym. 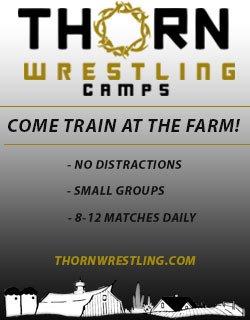 How do you get a kid in to this dual meet? I have a kid who is solid and would love to see if he could get in.